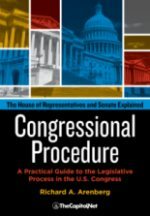 In the course of its lawmaking, Congress often delegates quasi-legislative authority to executive departments and agencies so that they might effectively implement laws and carry out the broader policy determinations that Congress itself made. Departments and agencies engage in rulemaking in exercising this authority. 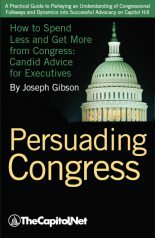 Congress also often empowers departments and agencies with quasi-judicial authority to make adjudications. 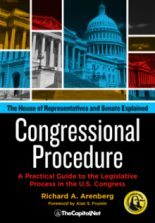 To guide the overall use of this authority, Congress enacted the Administrative Procedure Act (APA) (5 U.S.C. § 551 et seq. and 5 U.S.C. § 701 et seq.) and the Federal Register Act (44 U.S.C. § 1501 et seq. ), so that there is a prescribed process for rulemaking and adjudications and for public notification. Rulemaking is the term used in APA to describe the process of drafting, making available for public comment, and issuing rules and regulations. 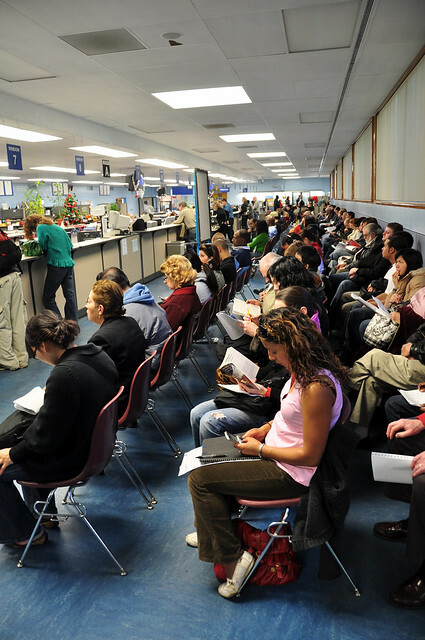 Adjudication under APA might involve a range of activities—a dispute involving a regulation between the federal government and an entity (such as a citizen, an organization, or another governmental unit), the issuance or renewal of a license that an agency has been empowered to grant, or permission to undertake an activity regulated by an agency. 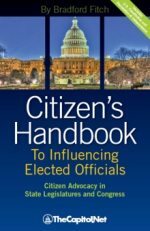 Rulemaking, adjudications, and other activities of the executive branch in carrying out laws enacted by Congress, and actions of the president pursuant to statute or on the basis of his constitutional authority, must appear in the Federal Register and can be monitored or tracked there. The Federal Register contains federal agency regulations, proposed rules and notices, and executive orders and other presidential documents. A citation to the Federal Register might look like this: 64 Fed. Reg. 34109, indicating volume 64 and page 34109. For convenience, the date of the Federal Register in which a cited page appears is often also provided. The Federal Register is indexed monthly. The Federal Register is also available in electronic formats from a number of sources. The publisher of the Federal Register, the Office of the Federal Register (OFR) within the National Archives and Records Administration (NARA), provides other services as well in carrying out its mission under the Federal Register Act. Because OFR must make documents available one day before publication in the Federal Register, it publishes a List of Federal Register Documents on Public Inspection on its web site at . The documents themselves are available for public inspection at OFR’s office, 800 North Capitol Street, Suite 700, Washington, DC; 202-741-6000. Also see the web site regulations.gov. The National Archives offers an online tutorial for the Federal Register: The Federal Register Tutorial. 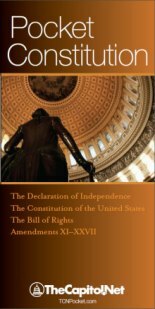 Also see Code of Federal Regulations / CFR; Committee Veto / Congressional Veto; Electoral College; Office of Information and Regulatory Affairs (OIRA); Public Law (Pub. 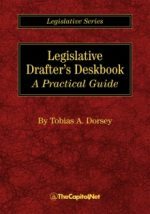 L.); Statutes at Large; U.S. Code; § 9.70 Laws and Their Codification, in Congressional Deskbook; § 5.42 Overview of the Rulemaking Process, in Real World Research Skills.